Cornwall is rich in history. Go back in time and learn about life in Cornwall by visiting these attractions. Cornwall is one of Ontario’s oldest communities. Trace the social and industrial history of the area at the Cornwall Community Museum. 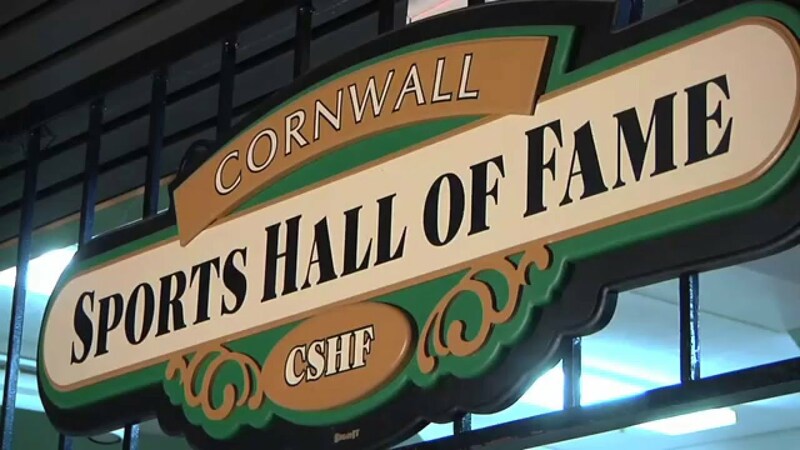 The Cornwall Historic Walking Tour features 20 plaques that have been erected along Cornwall’s water-front, each depicting an era or event from Cornwall’s rich history. 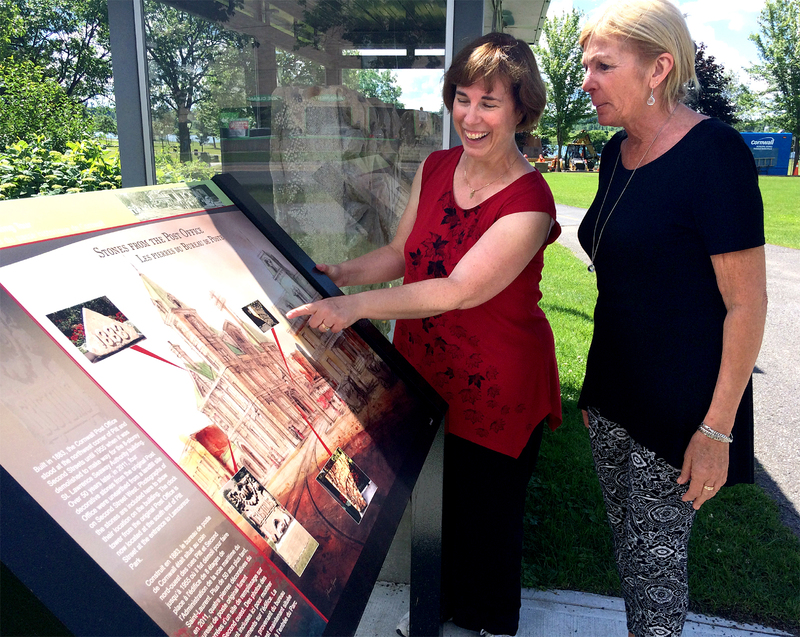 The plaques feature the artwork of renowned Cornwall artist Pierre Giroux, together they form a tapestry that weaves throughout the City. 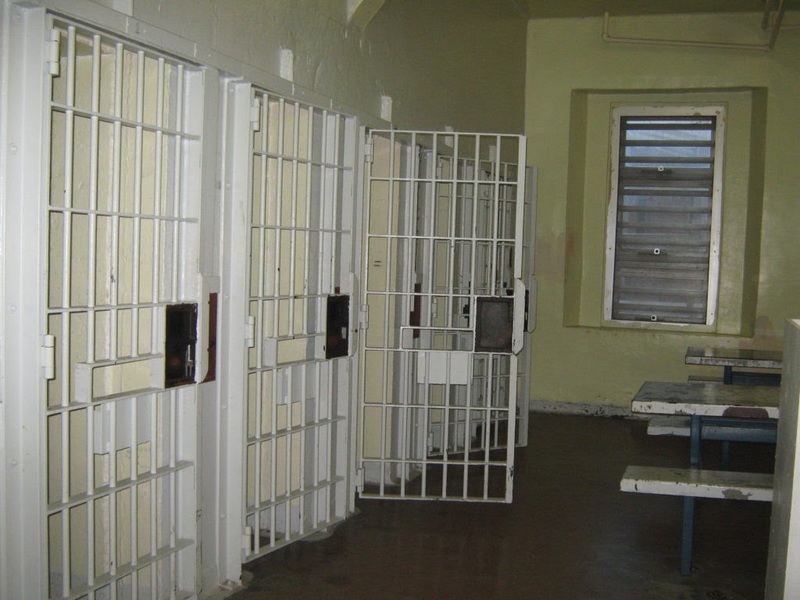 Visitors are able to tour through the cell blocks, exercise yard, governors’ residence, guards’ station and more, as part of this unique experience to see what life would have been like behind the walls of the County Jail. 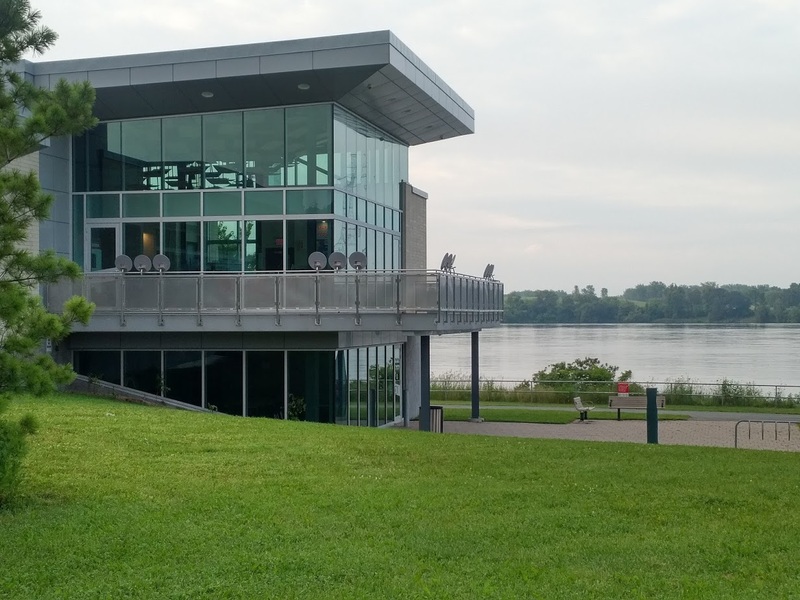 The Visitor Centre is a state-of-the-art LEED certified building and provides an interactive, historical look at the St. Lawrence Seaway and Power Project. Learn about one of the most significant developments of the area, and take in the beautiful view of the Moses-Saunders Dam from the balcony of this beautiful visitor’s centre. The museum consists of ten heritage buildings, moved and restored to Ault Park from The Lost Villages. What was it really like to live and work in the 19th century? Upper Canada Village transports you back in time to the 1860s with authentic buildings, costumed interpreters, and traditional 19th century activities. Dinosaurs have taken over Morrisburg! Well… sort of. Prehistoric World allows visitors to step into the past and roam amongst 50+ life-sized reproductions of creatures that wandered the earth millions of years ago — from the tiniest lizard to the ferocious Tyrannosaurus Rex. In 1970 a fire consumed the church of St. Raphael’s, one of the earliest Roman Catholic churches in English-speaking Canada. Fortunately the outer walls were spared and today its impressive scale and fine masonry work continue to attract the tourists to the site. 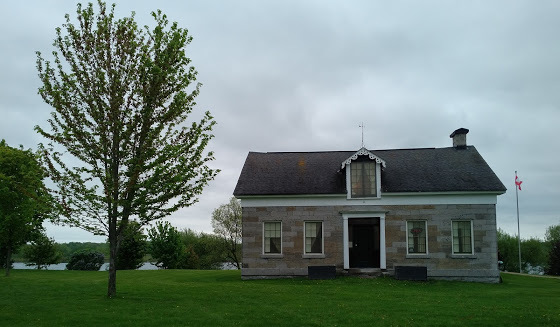 Opened in 1962, the Glengarry Pioneer Museum consists of several nineteenth century log heritage buildings and artifacts. 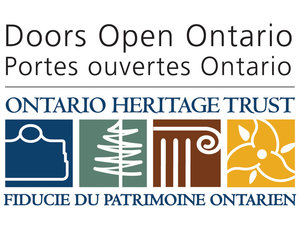 Every year, the Ontario Heritage Trust works with communities across the province to open the doors, gates and courtyards of their unique and most fascinating cultural sites so you can explore the stories inside. In 2018, Cornwall’s Doors Open event will be held on Saturday, August 18th, with numerous historical sites taking part. Click here to learn more.